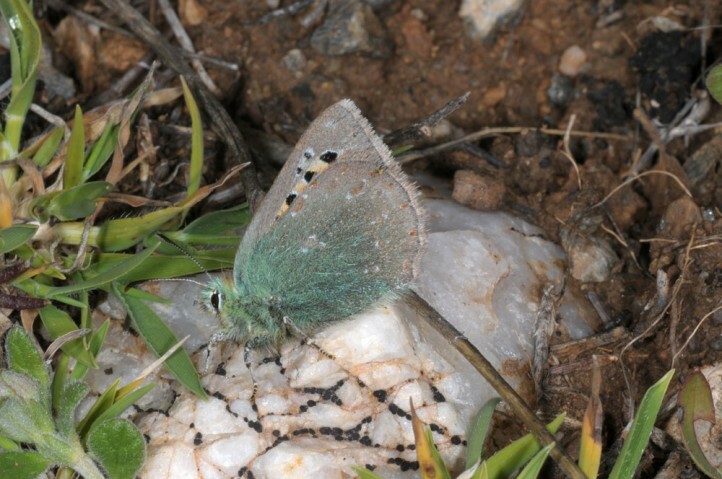 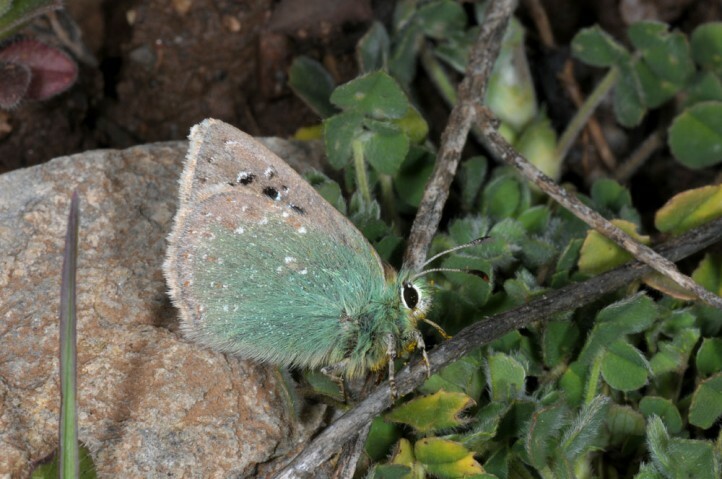 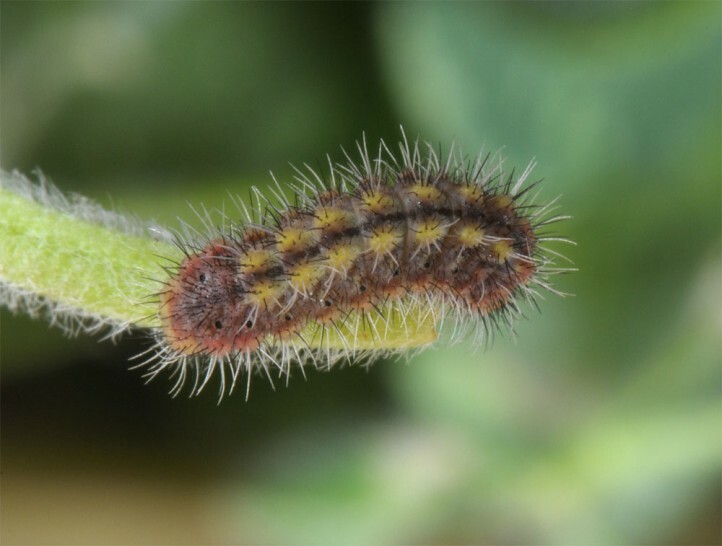 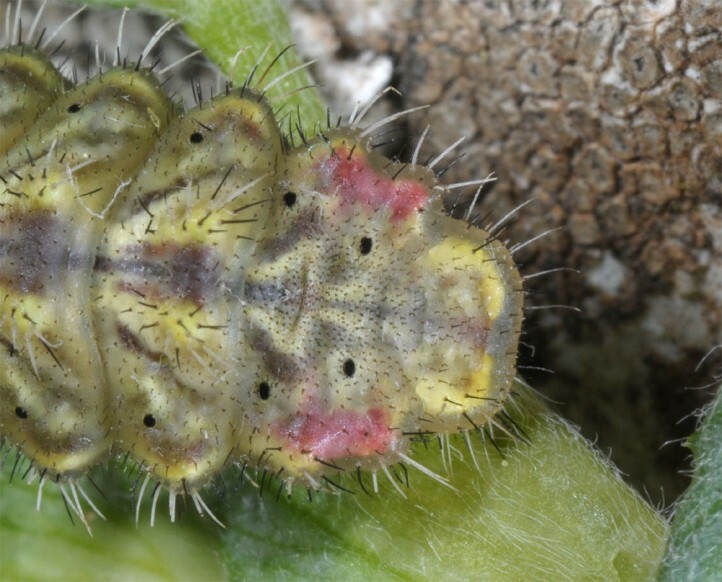 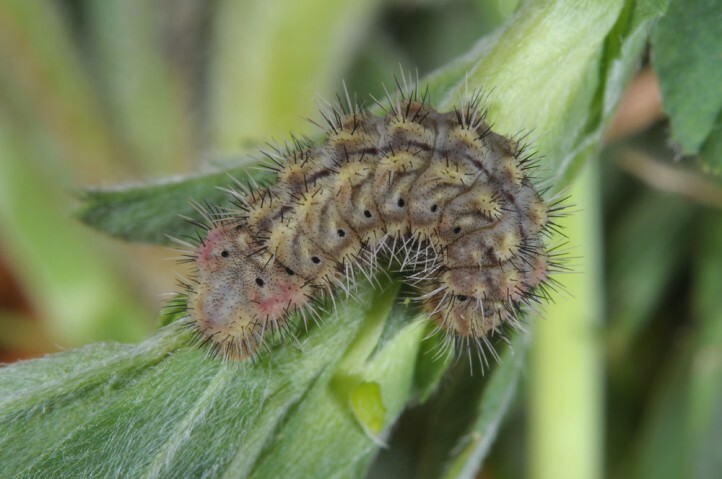 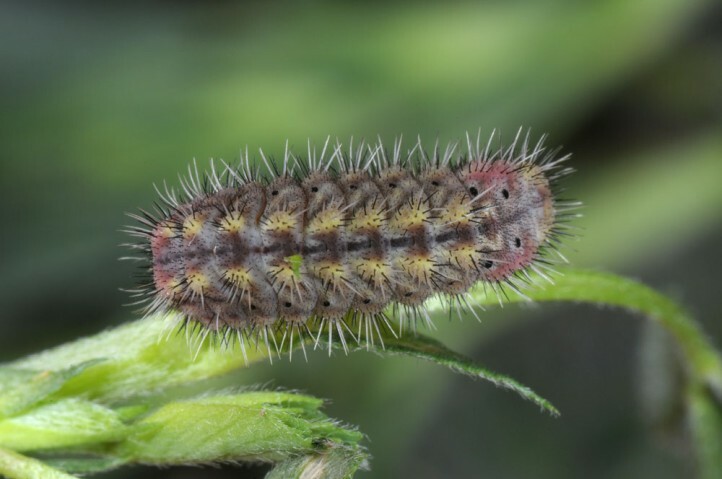 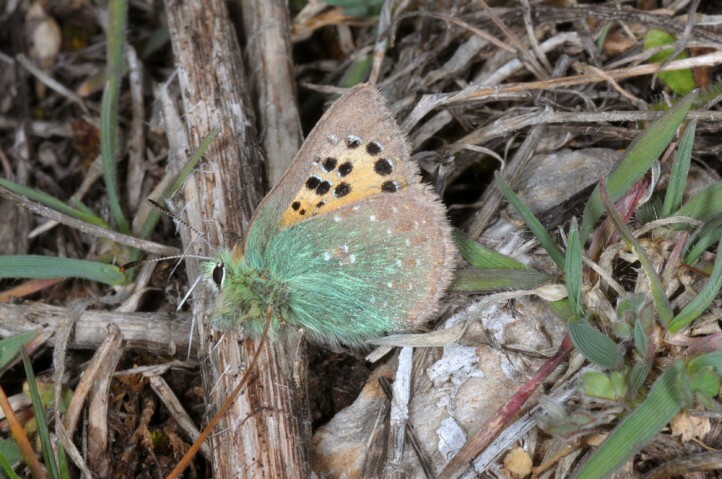 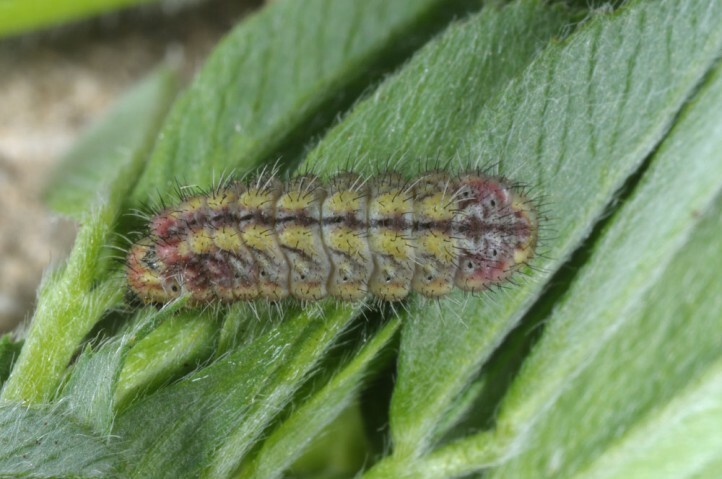 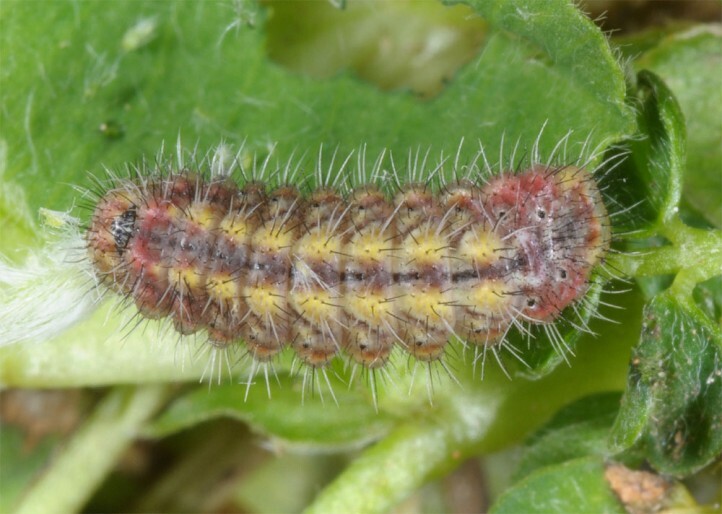 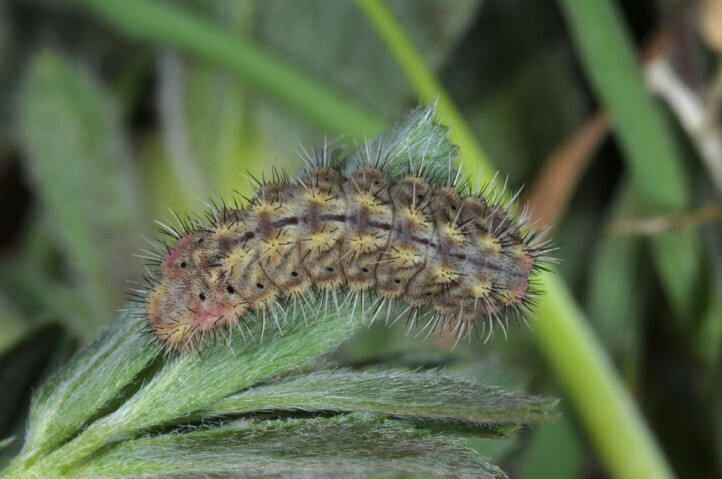 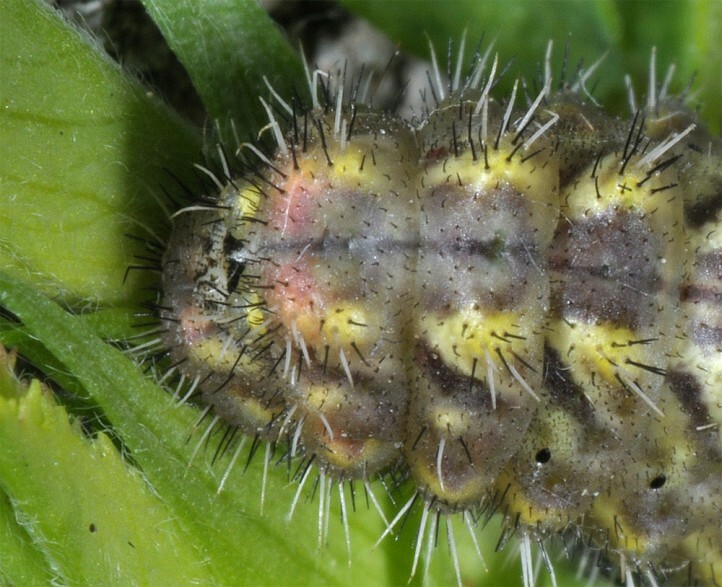 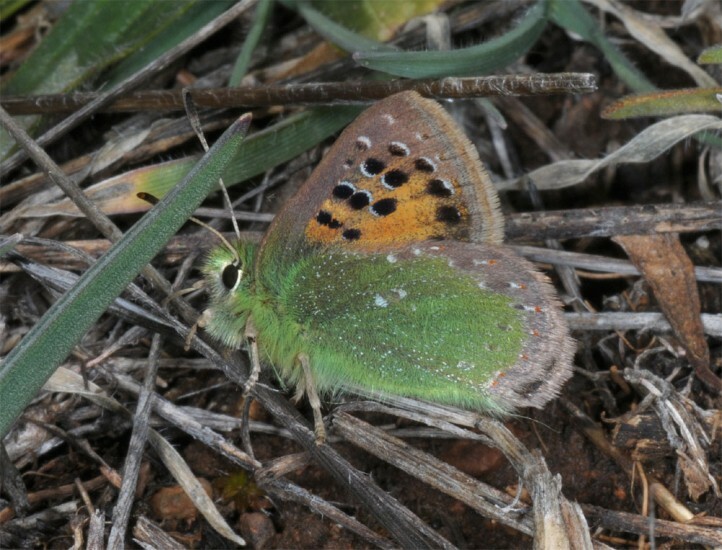 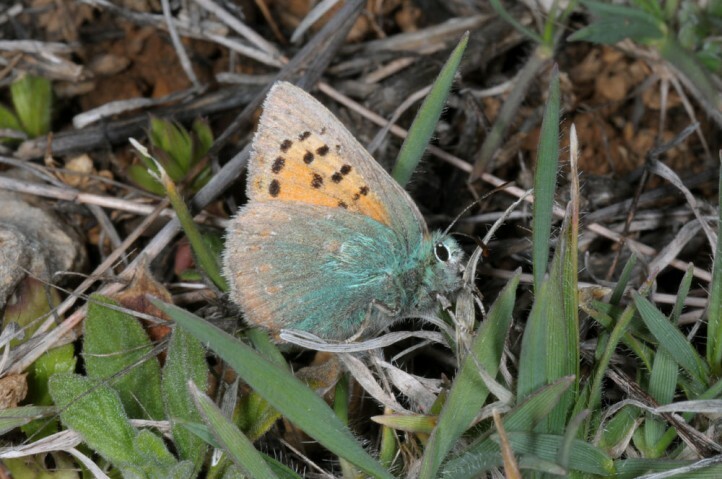 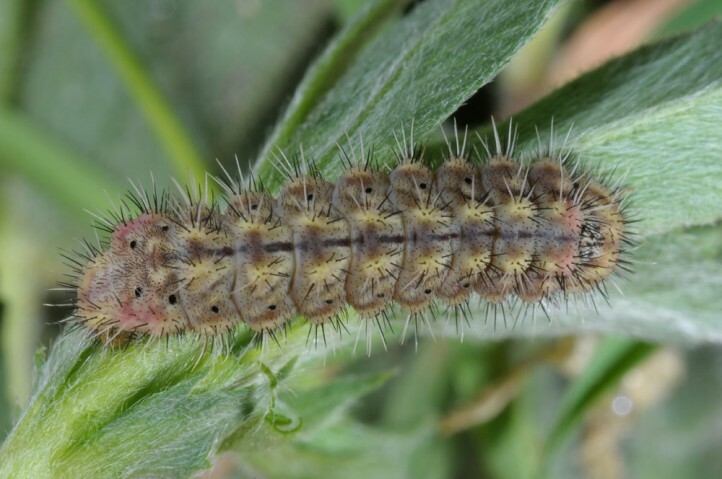 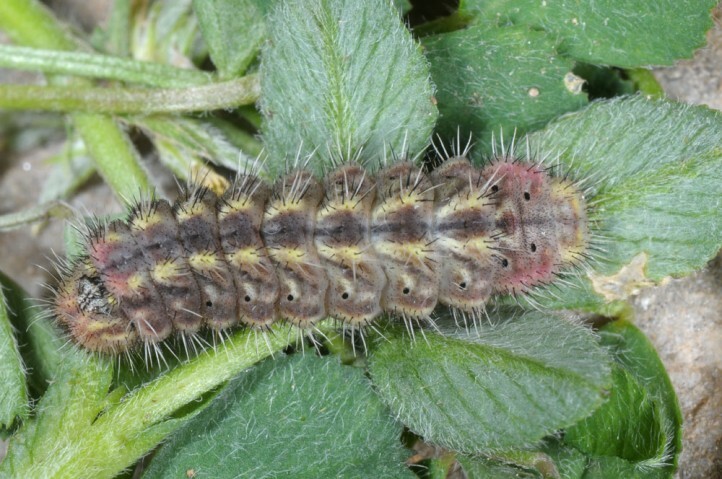 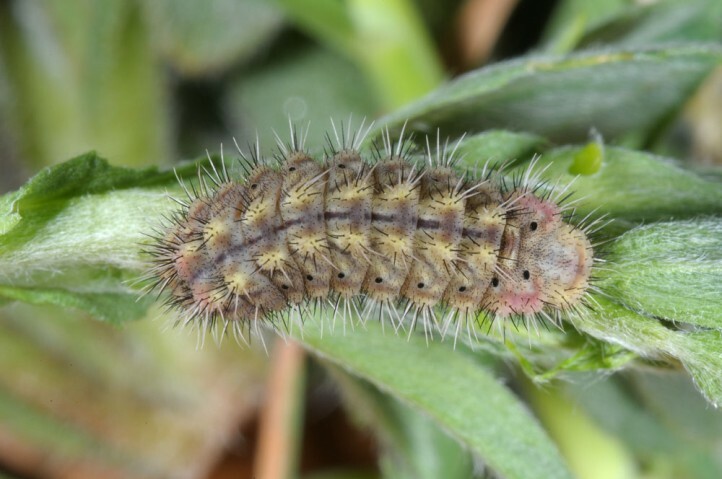 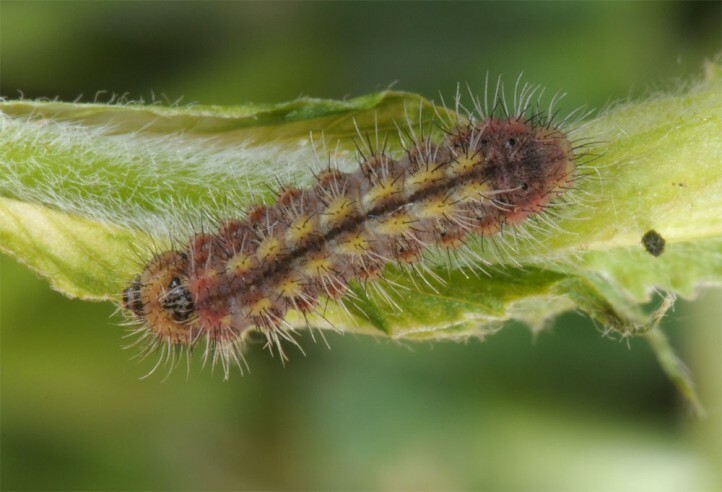 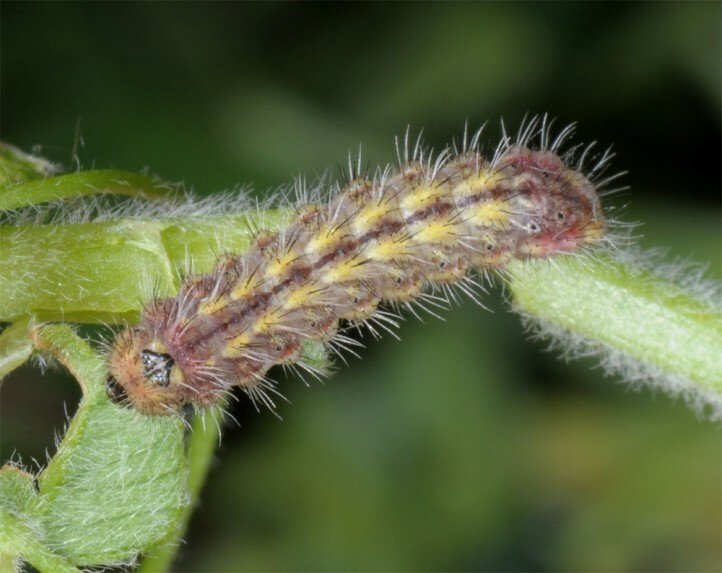 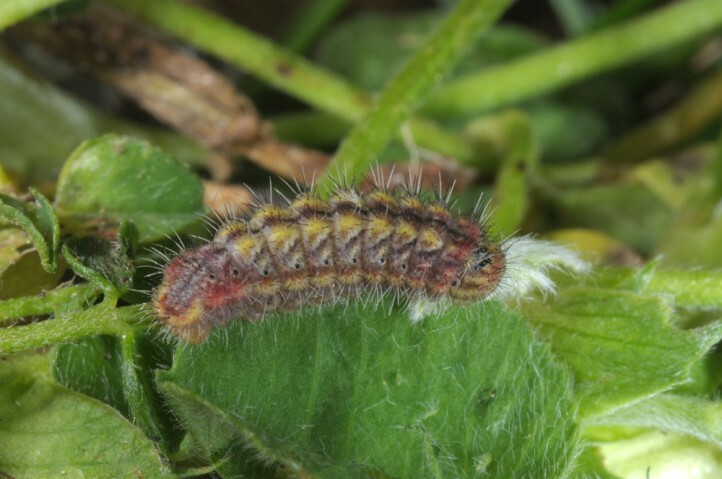 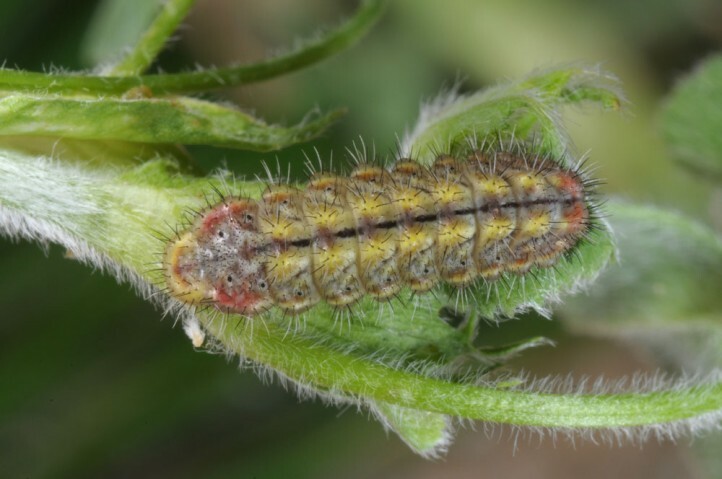 The larvae feed on Fabaceae species near the ground, especially often Medicago sp. 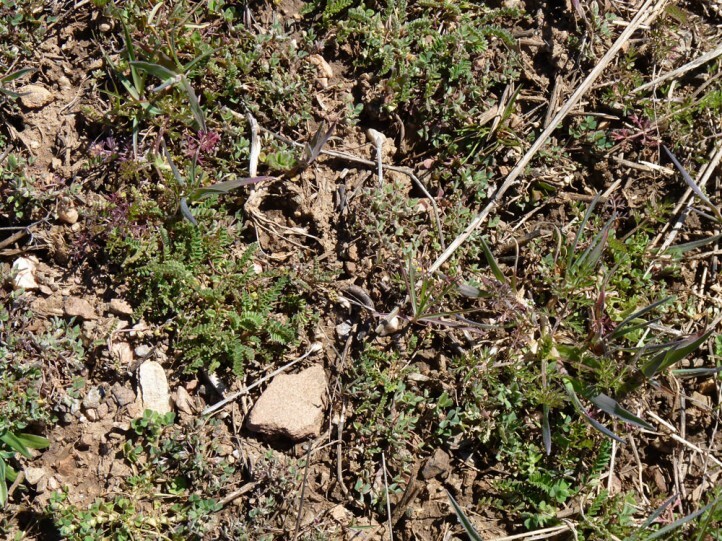 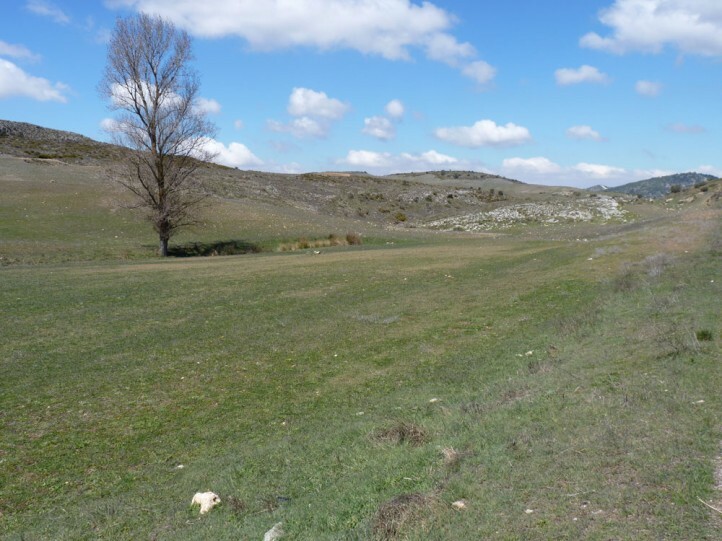 Tomares ballus inhabits low-growing or at least gappy vegetated areas where there is a winter-green vegetation consisting of species (e.g. 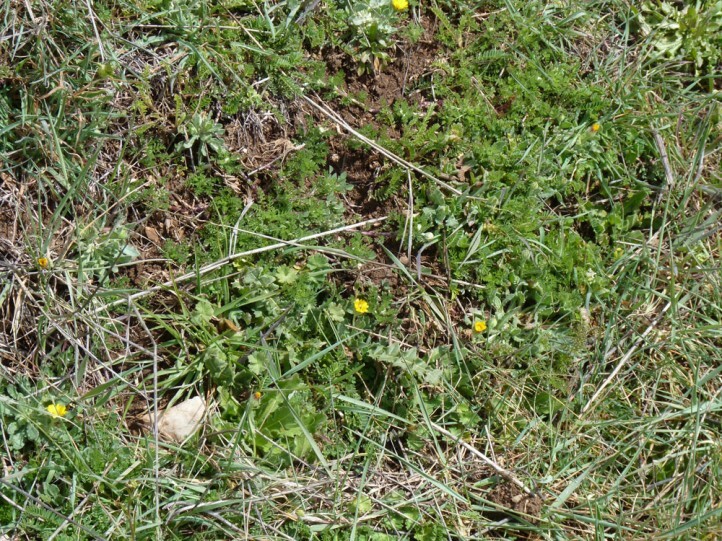 Medicago) that germinate after rainfalls in autumn and grow in winter and spring. 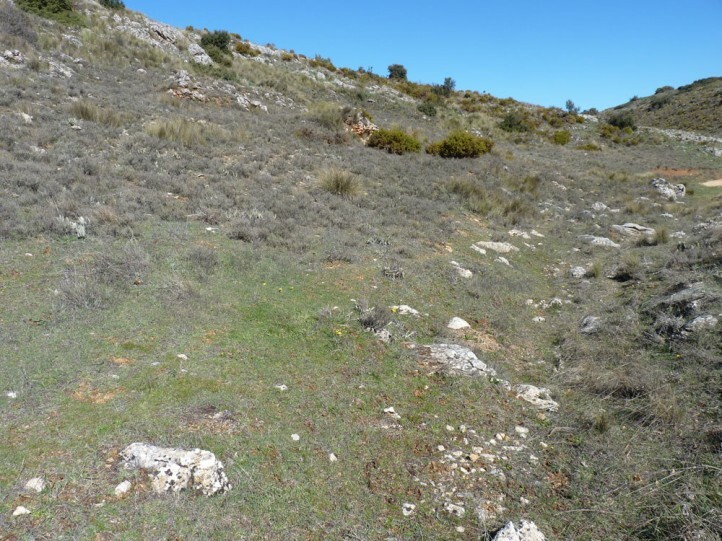 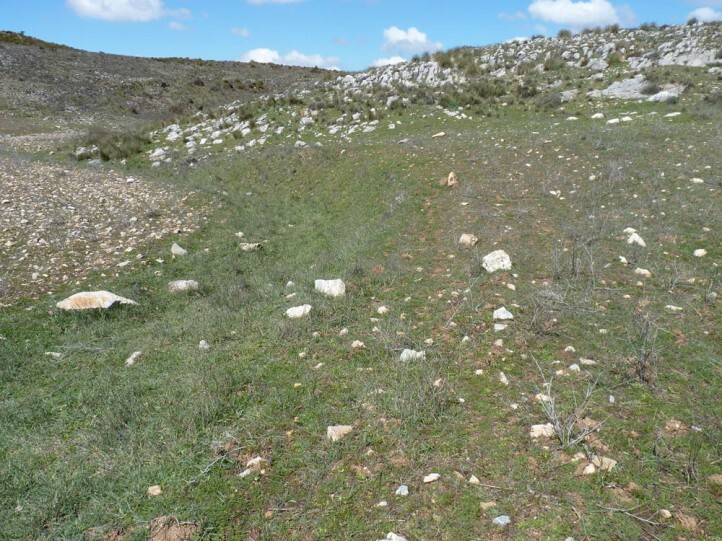 Larval habitats can be rocky slopes, pastures, but also extensively managed fields and especially its fallow stages. 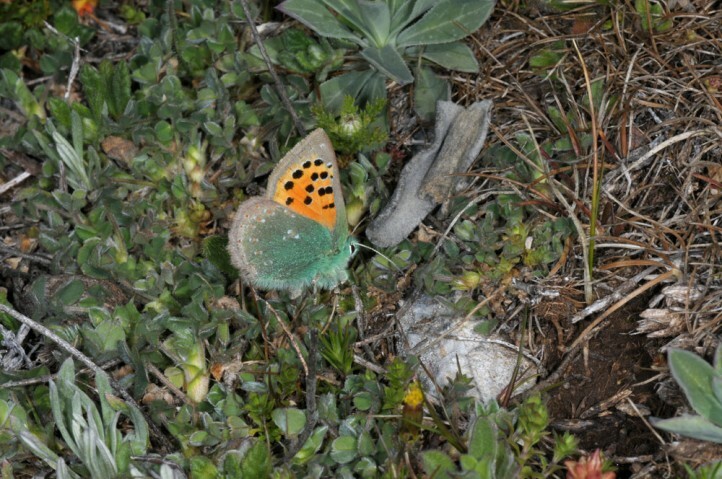 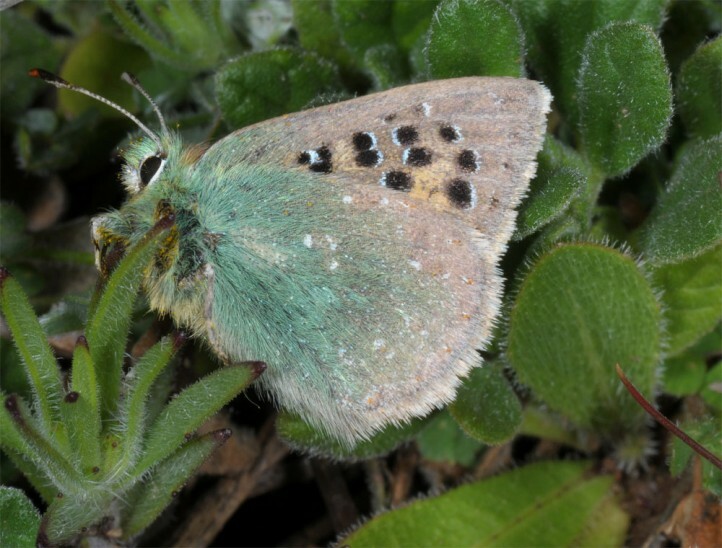 The butterflies occur in early spring between late February and early May. 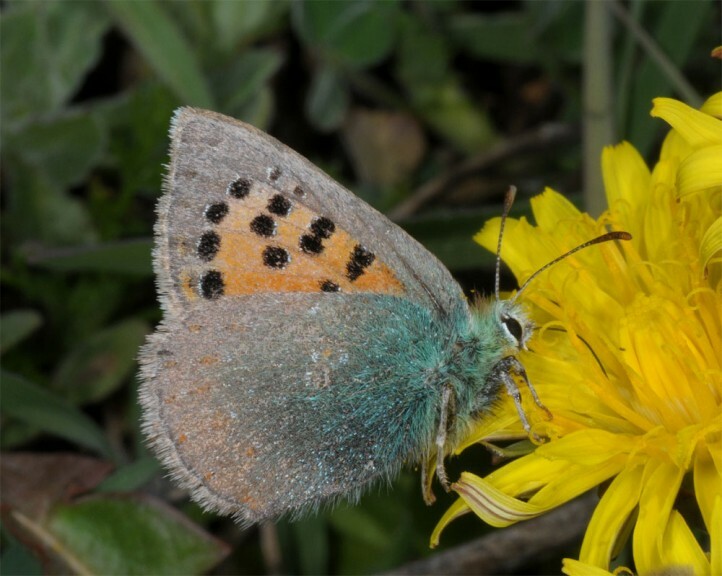 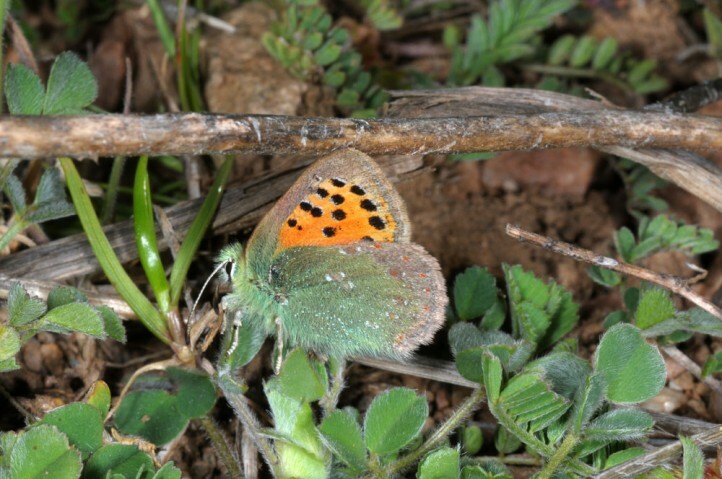 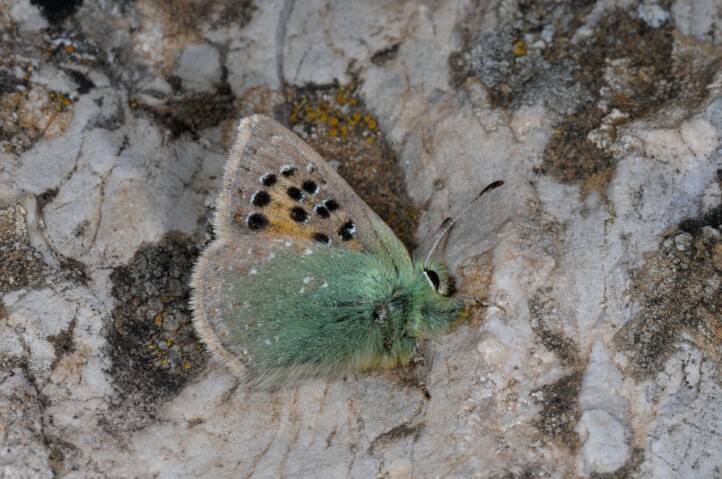 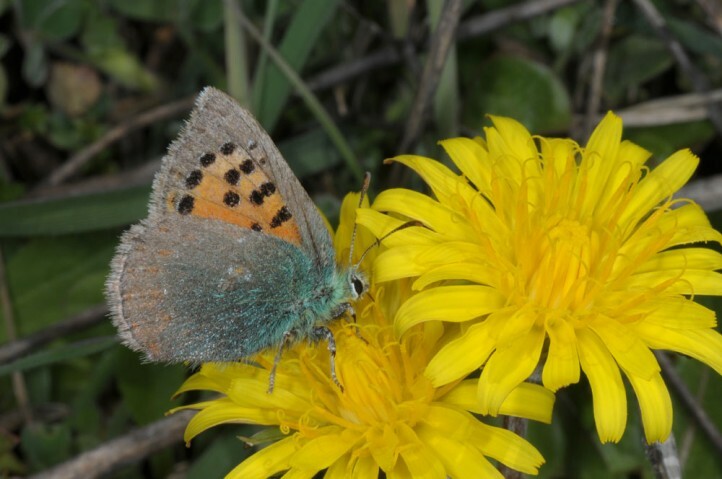 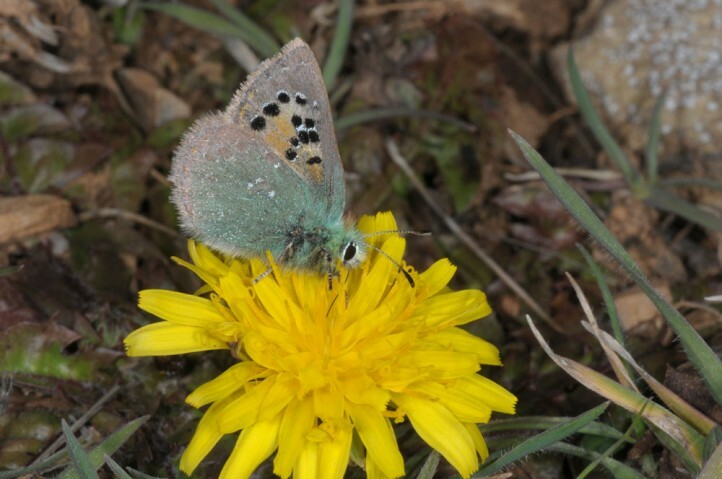 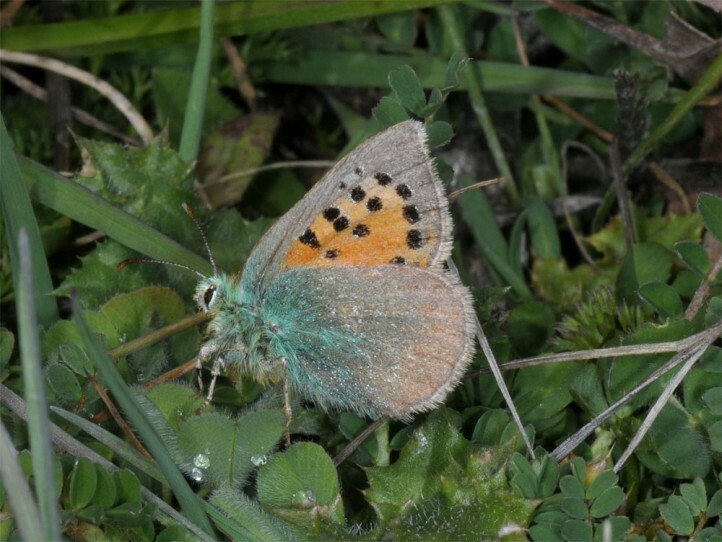 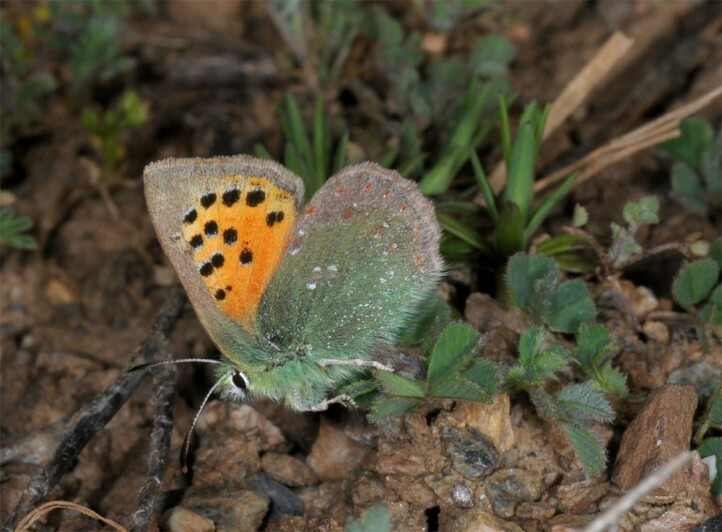 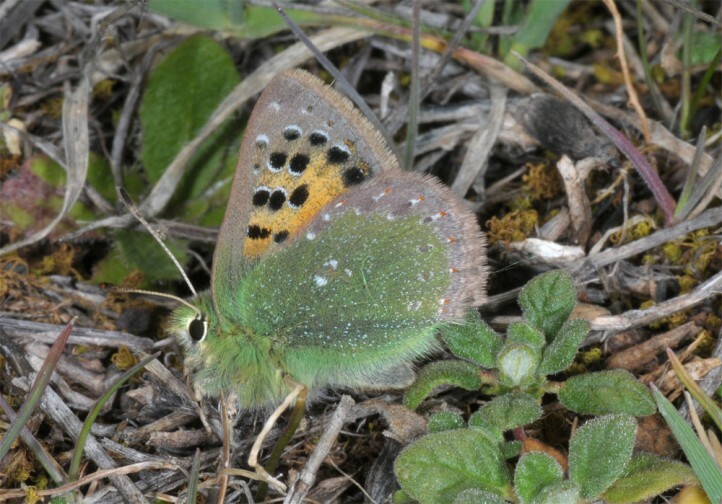 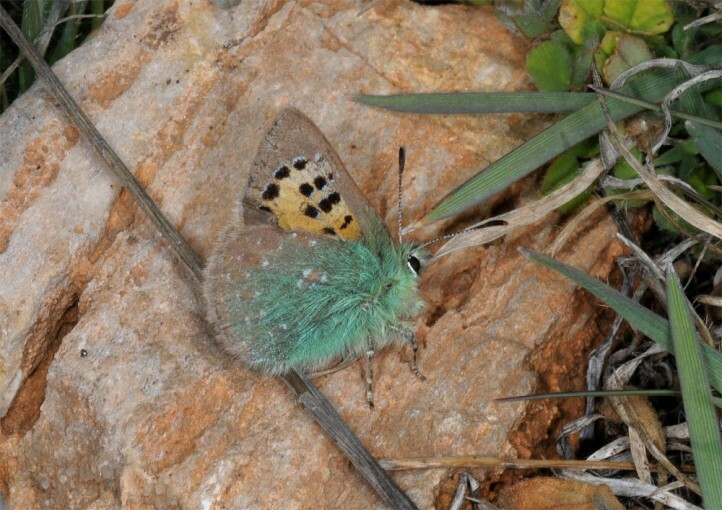 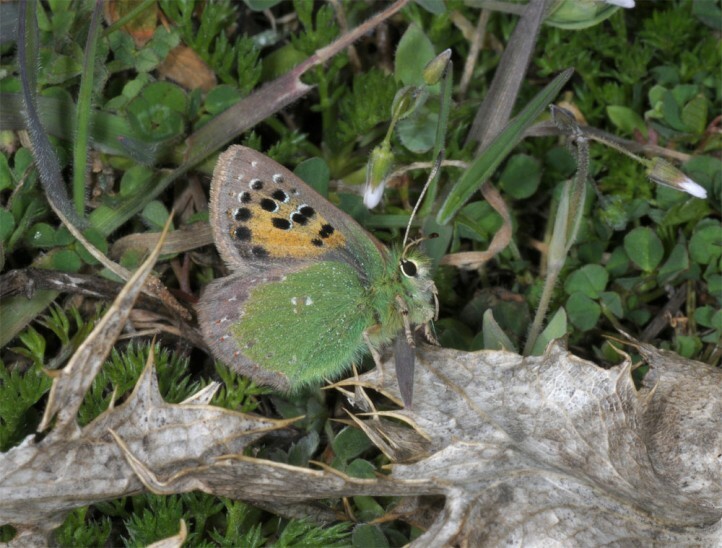 I found them in Andalusia (Sierra de Tejada) and near Madrid between 400 and 1400m asl in late March 2015. 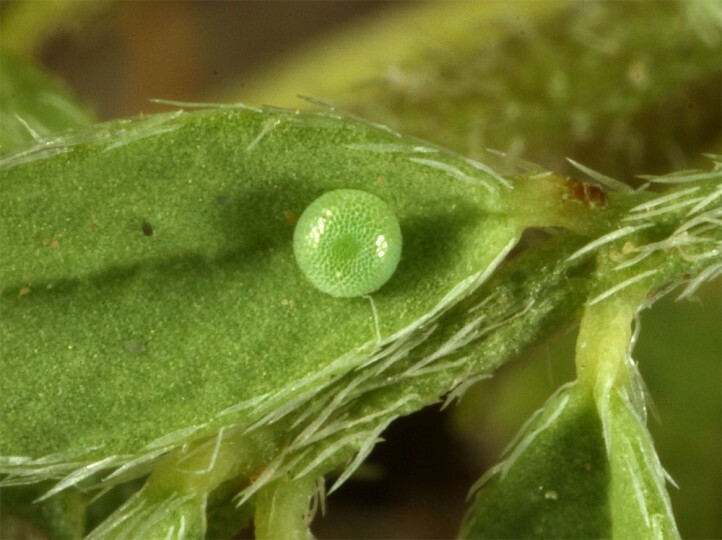 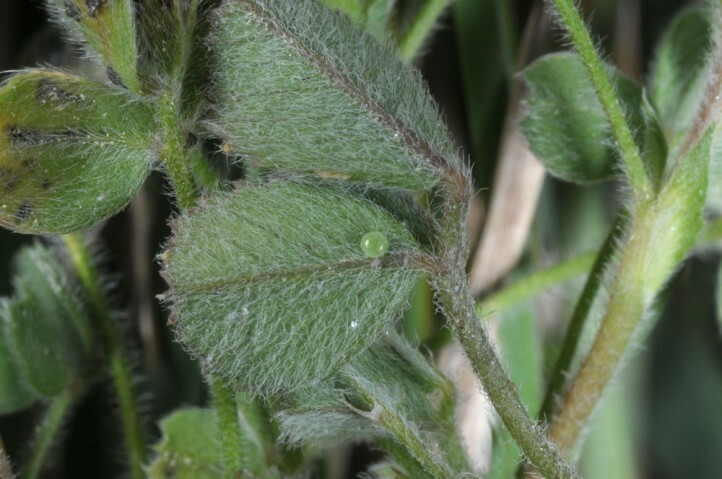 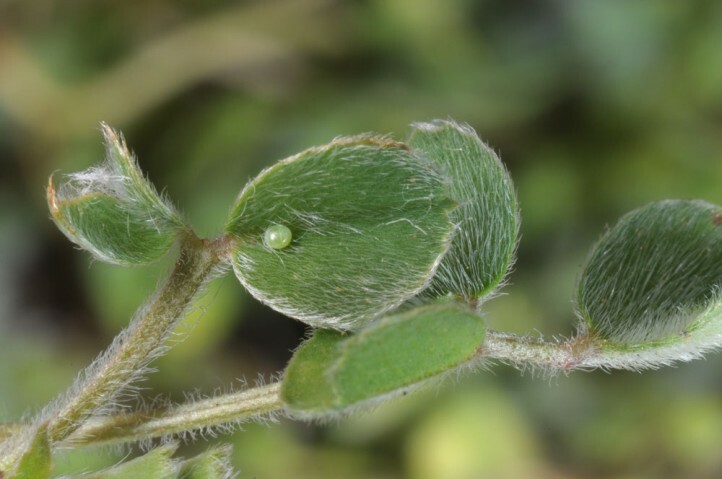 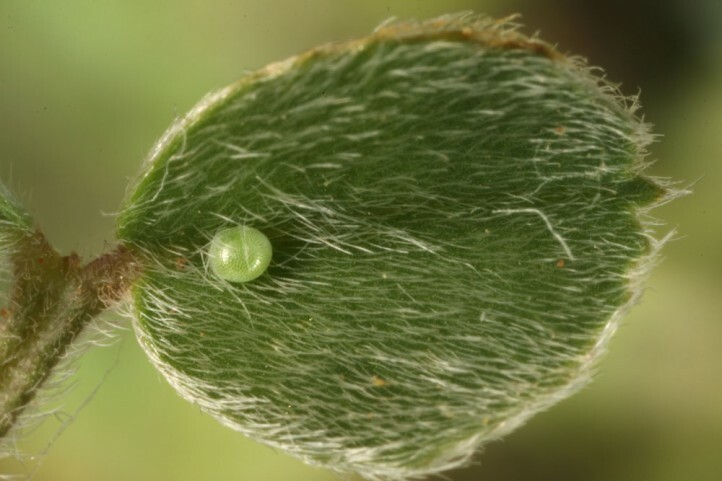 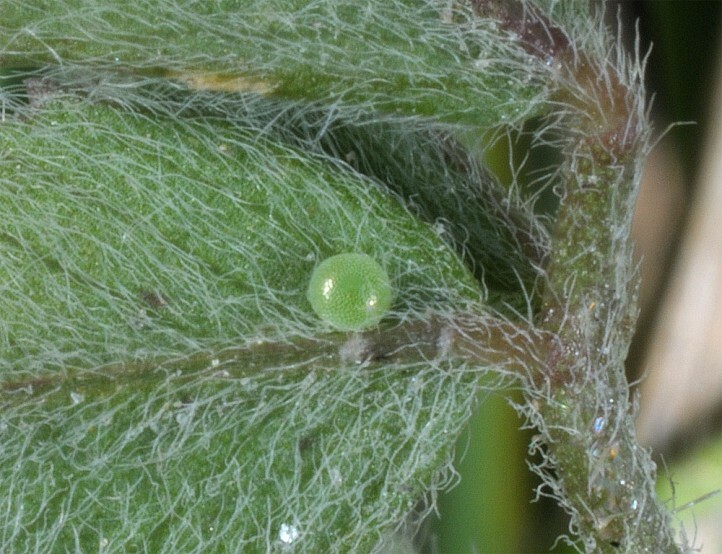 The eggs are deposited near the ground on both the upper (most often) and lower (more rarely) surface of the leaflets, sometimes also at stems. 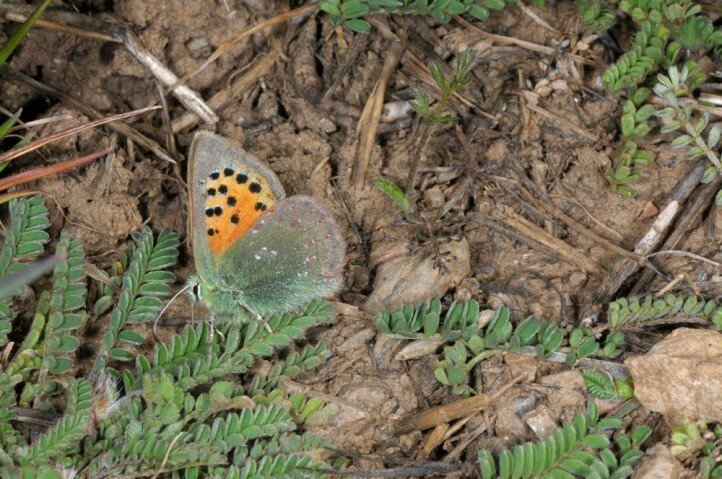 The female orientates itself optically at first and also lands on other, similar looking plants. 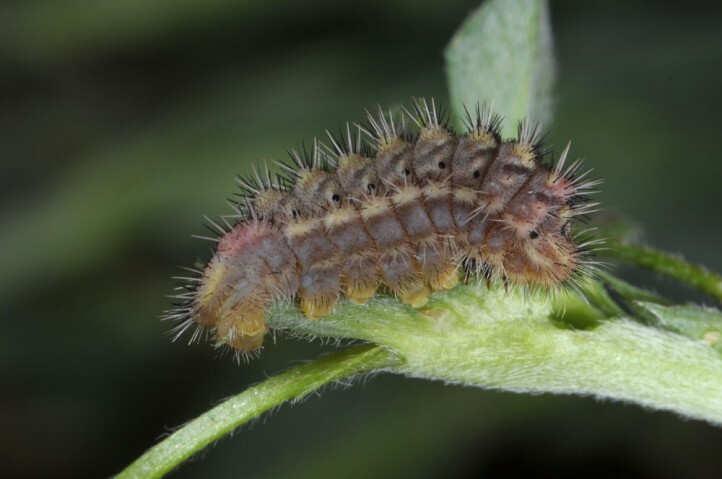 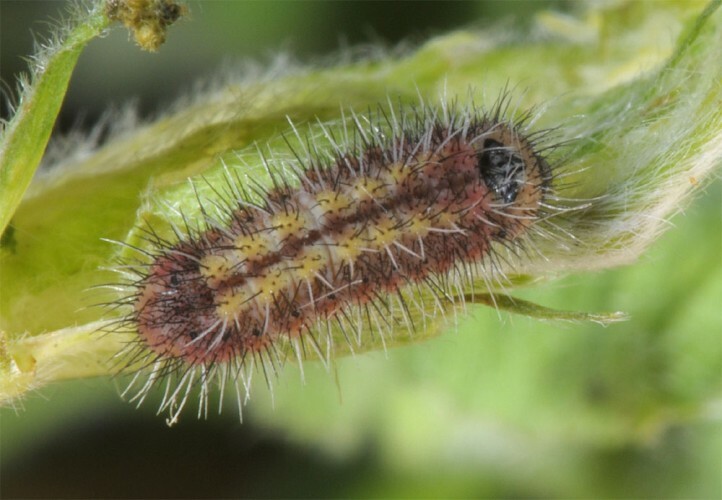 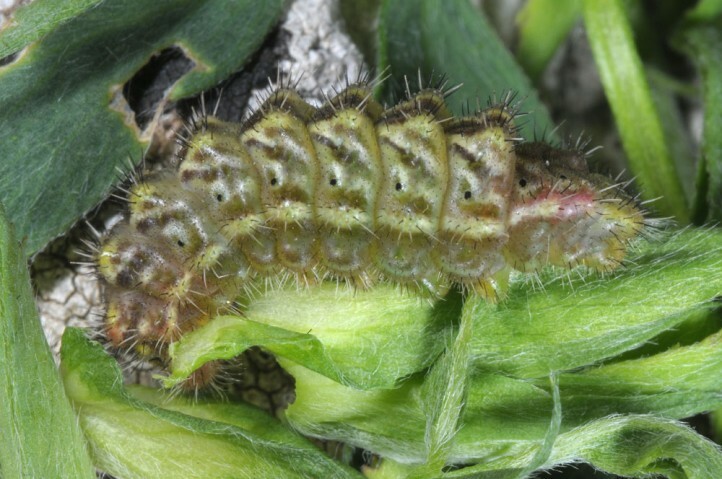 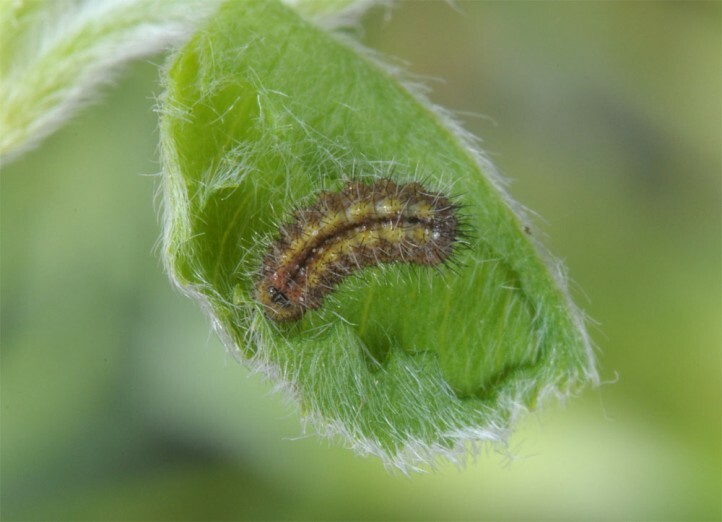 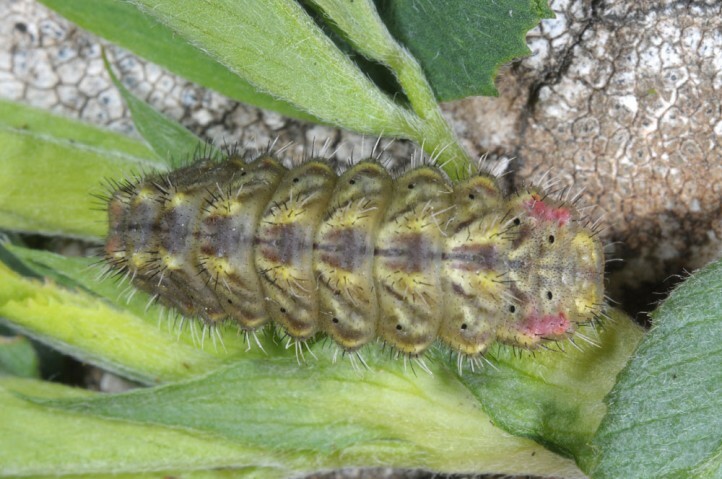 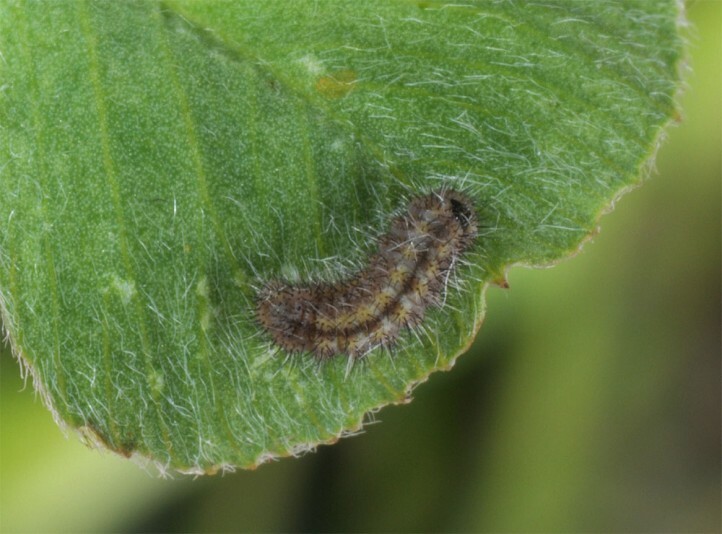 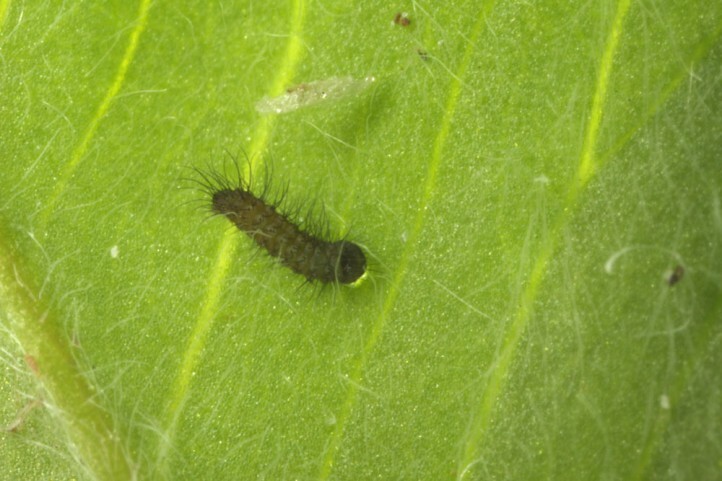 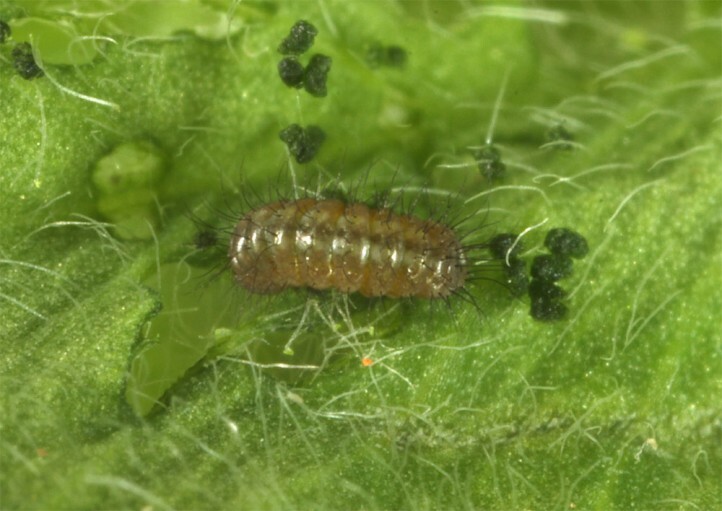 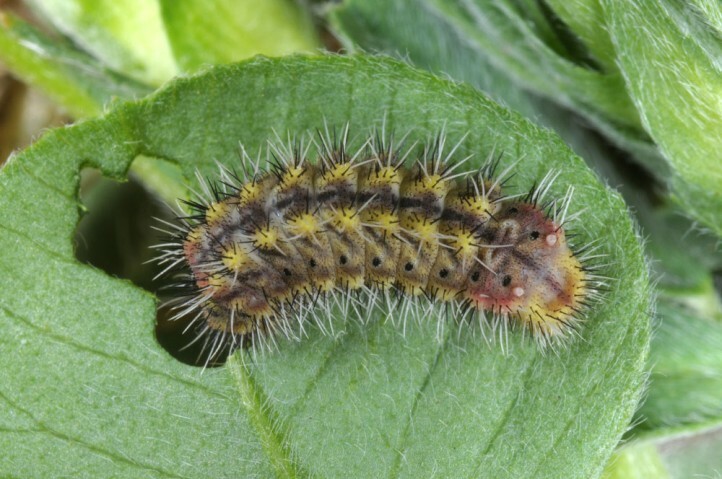 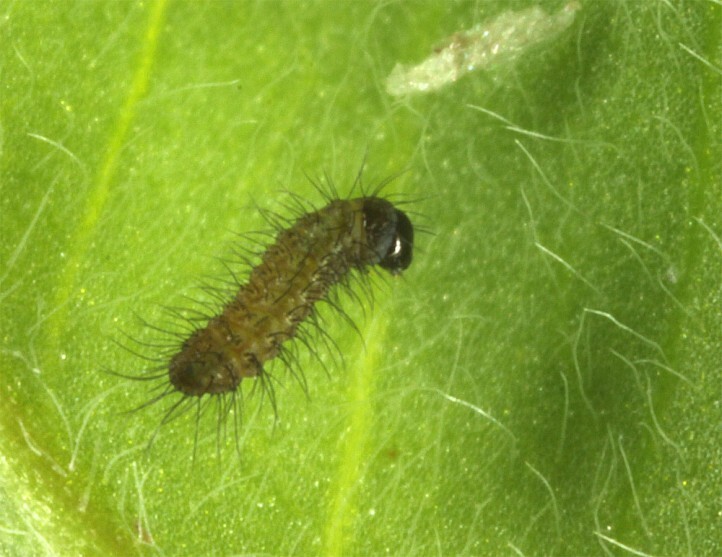 The larvae develop between late March and May. 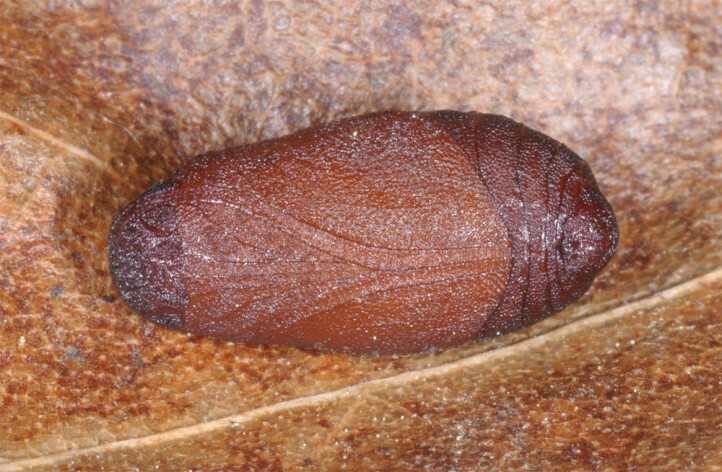 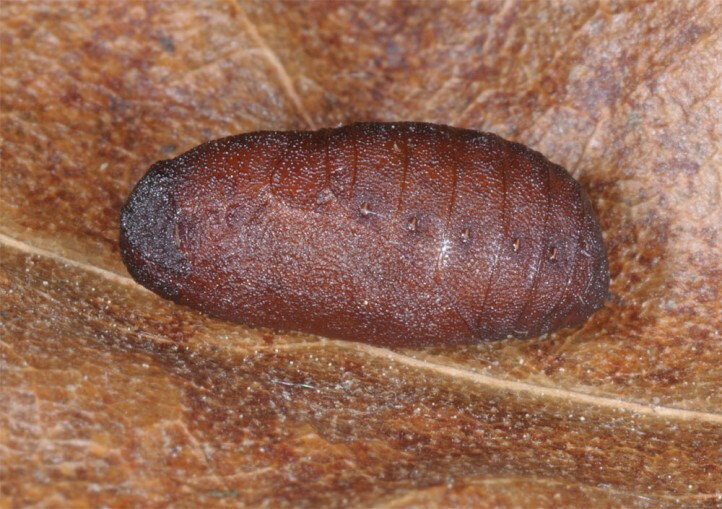 They pupate near the ground and the pupa hibernates. 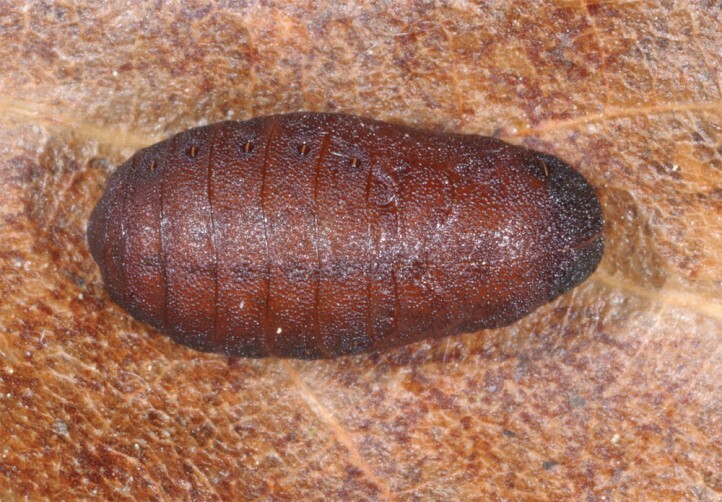 Tomares ballus is regionally heavily endangered (e.g. 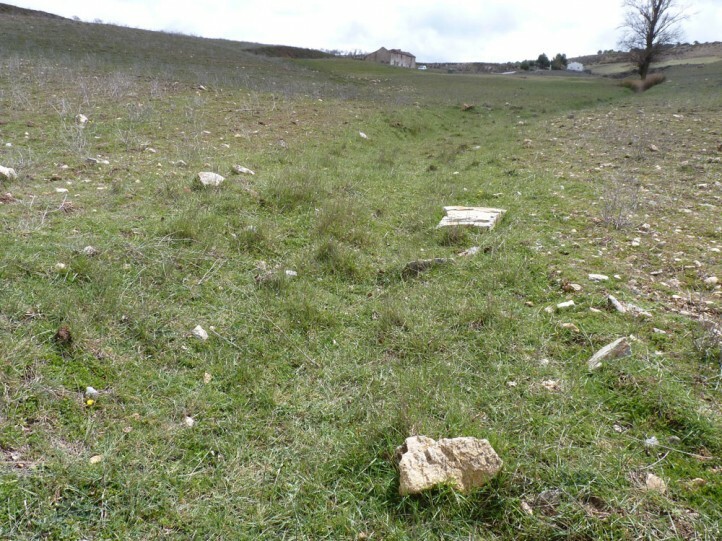 in S-France) because of agricultural intensification and abandonment of sheep grazing. 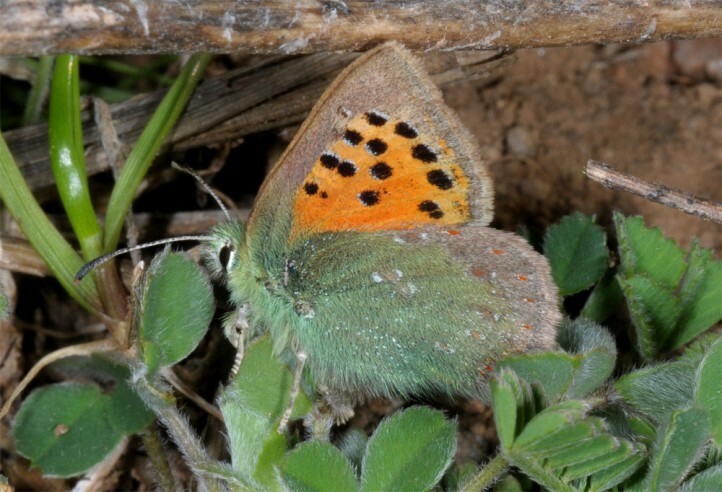 In some parts of the Iberian Peninsula and N-Africa Tomares ballus can still be more common. 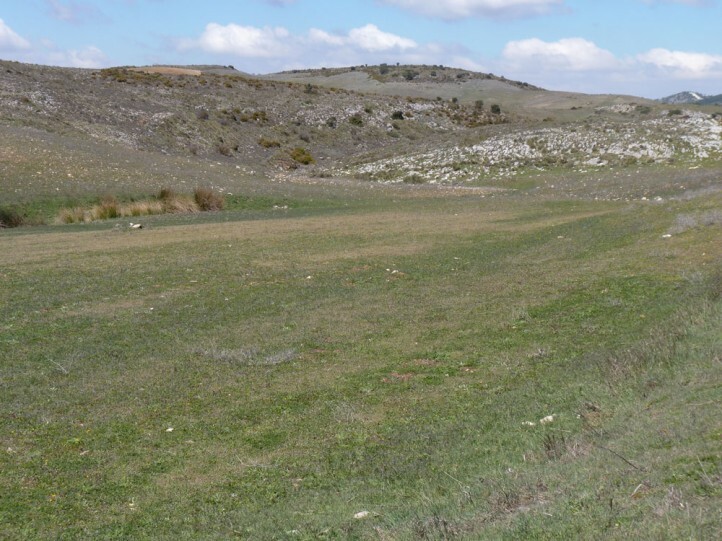 Tomares ballus occurs in parts of N-Africa and SW-Europe (Iberian Peninsula, extremely local in S-France).